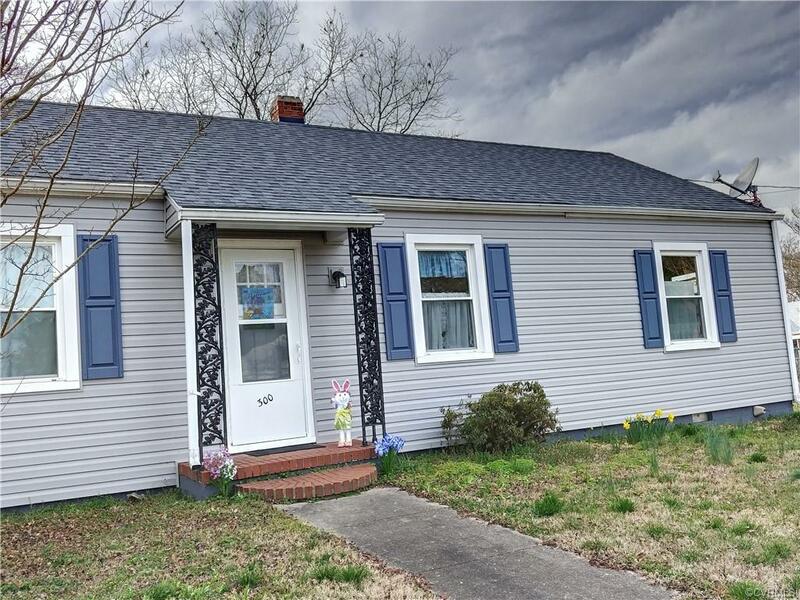 300 S Mesa Drive, Hopewell, VA 23860 (#1840039) :: Abbitt Realty Co. 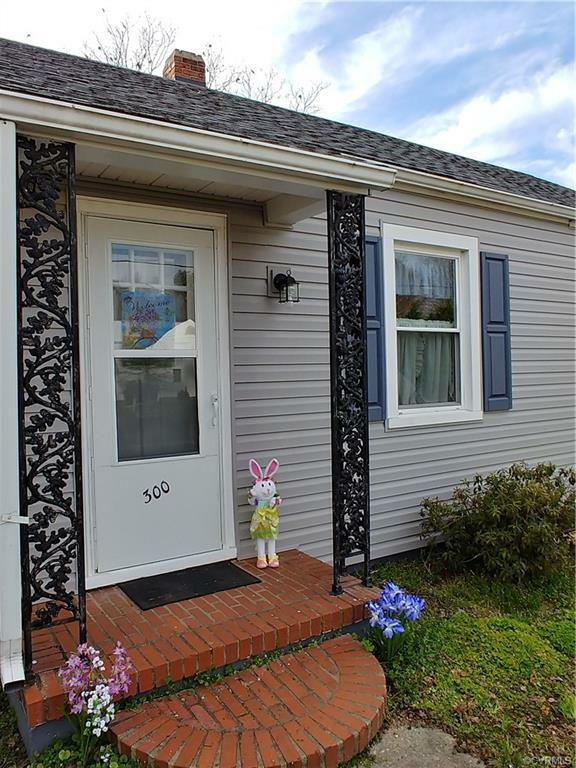 This home is move-in ready with a great fenced in back yard for pets, children, or gatherings! Located in a quiet neighborhood, there is a park nearby and two schools within walking distance. Feature include: replacement windows, a new roof, a new trane heat pump, vinyl windows, and new siding. There is a large, eat-in kitchen, which has been updated with laminate flooring and freshly painted cabinets. 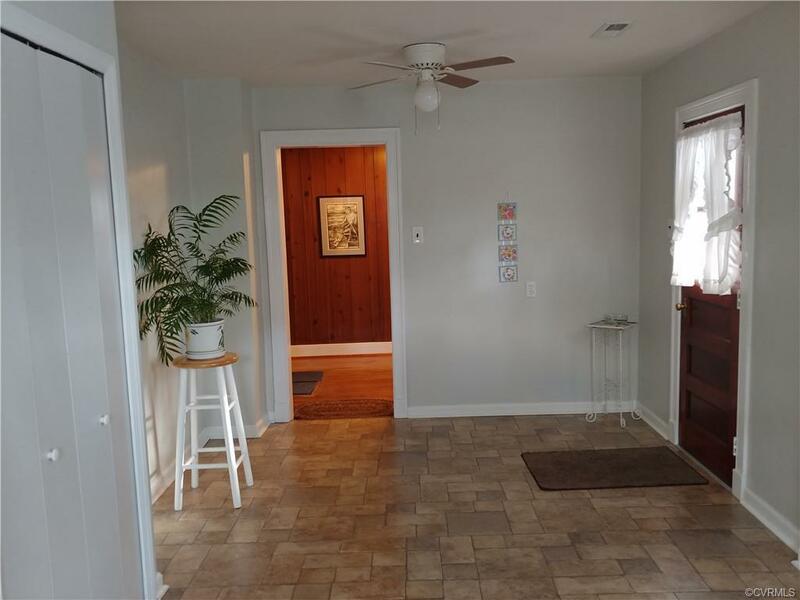 The rest of the house has refinished, hardwood floors and features a screened-in, back porch that leads to a detached garage. 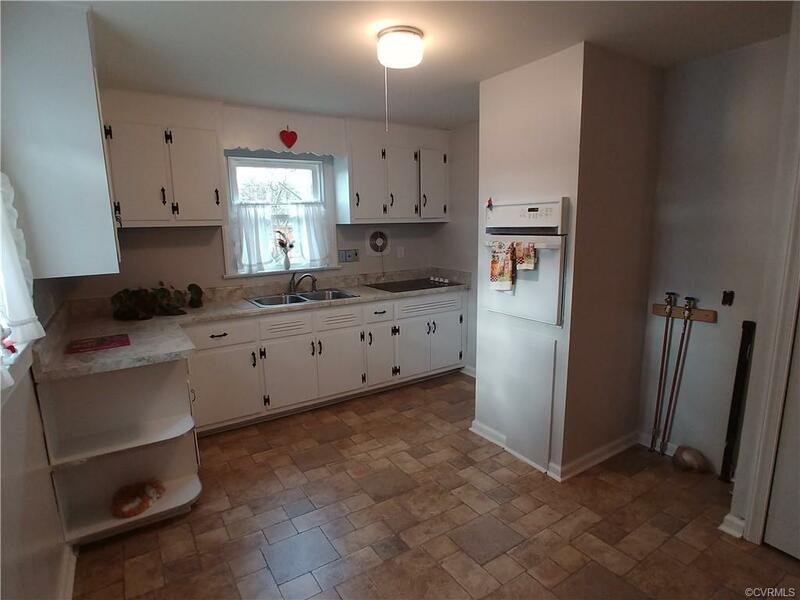 This home is 3 bedrooms or a 2 bedrooms and a flex room. This two-car garage has a work bench, storage ares, and carport to provide off-street parking. Schedule a time to see this incredible home today!